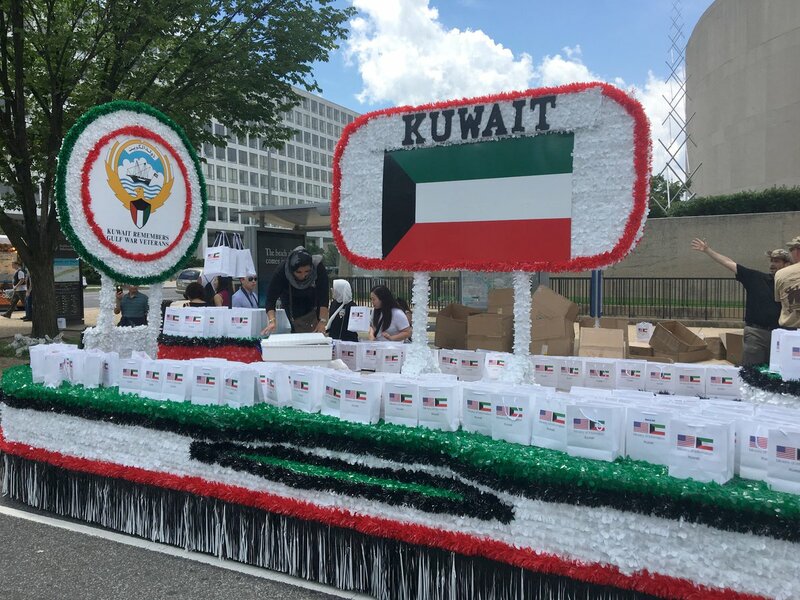 State of Kuwait expressed its gratitude for the US' efforts in liberating the country from Iraq occupation in 1991, with its annual float in the US National Memorial Day parade. Memorial Day is a national holiday in the US that remembers those who have died while serving in the county's armed forces. This year, the parade is the nation's largest Memorial Day event and featured veterans of every conflict, from World War II to Iraq and Afghanistan. 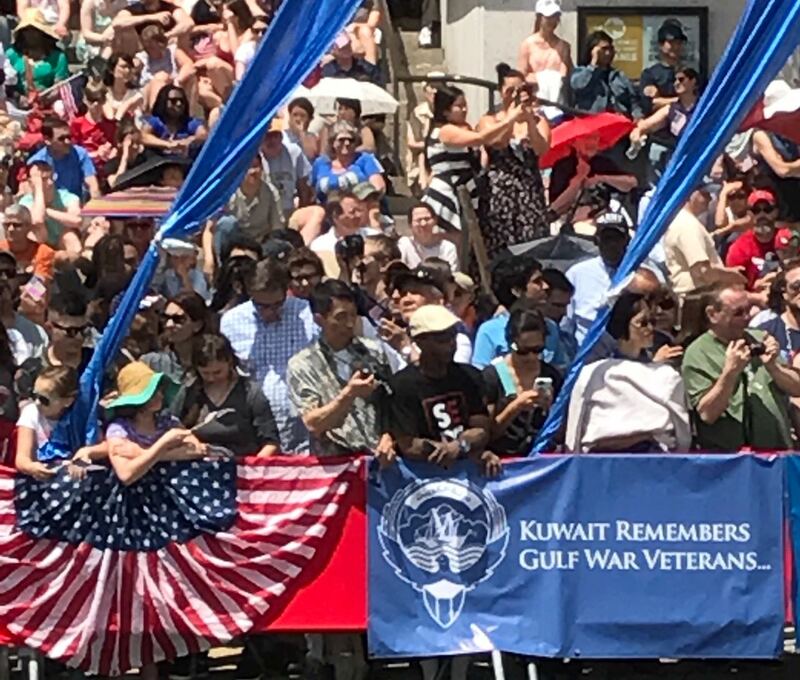 "Memorial Day is one of the annual important events that Kuwait embassy is keen on participating in. This year there was a joint effort with Ministry of Information," said Counselor Nawaf Al-Enezi to KUNA. "It is an opportunity to remember all the fallen soldiers and express appreciation and gratitude to American people and government for its unforgettable effort for liberating Kuwait in 1991. This year marks the 26 year anniversary of Kuwaitآ’s liberation and we are here to join our American friends to express our thanks," he said. For his part, Kuwaiti Major General Marzouq Al-Bader expressed to KUNA, Kuwait's "gratitude for the participation of men and women of the US who lead a coalition of more than 30 nations to liberate Kuwait from the aggression of Iraq." He added that the embassy of Kuwait is "one of the sponsors for this occasion and we are very honored to be here joining men and women of United States who risked their lives and as well as the current active men and women in the military so far. We are honored to be here. God bless America." 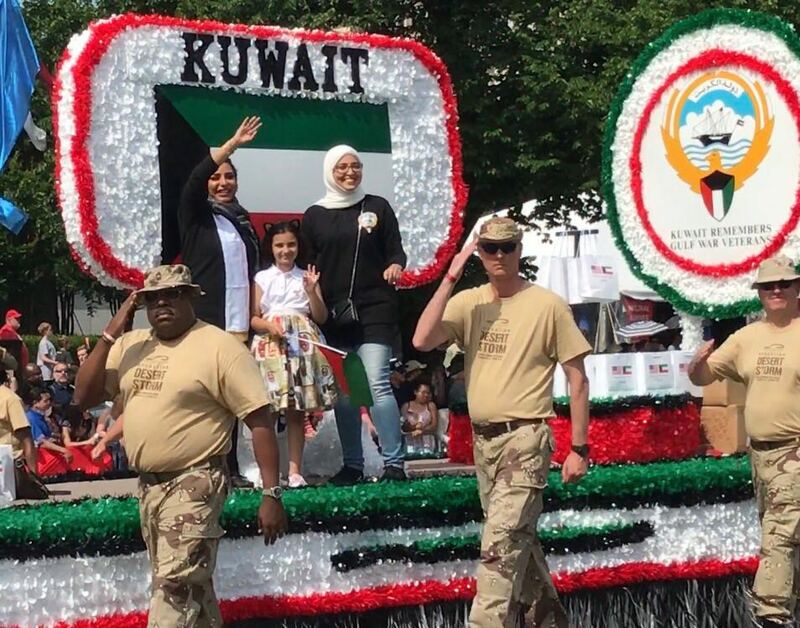 Kuwait's float was followed by a group from the National Desert Storm War Memorial Association which featured many of the honorable servicemen who served in the Gulf War. 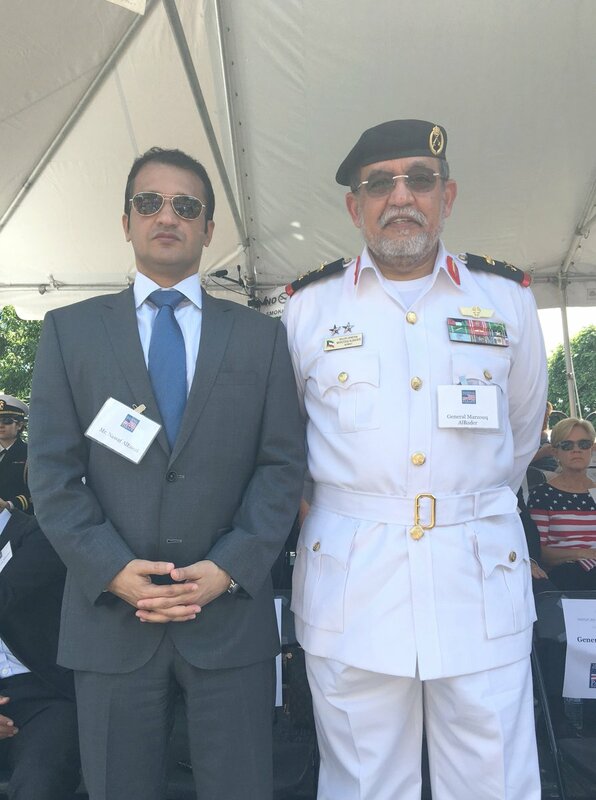 Kuwaiti Ambassador to the US Sheikh Salem Al-Sabah noted in a video statement at the parade, "In 1990 and 1991 we Kuwaitis watched in admiration as the US armed forces put themselves in harm's way to liberate my country. That's why we are present at the memorial day with our float and we always be there to say thank you." Iraq invaded Kuwait in August 1990 and occupied the country for seven months, before a US-led coalition ejected the Iraqi forces in February 1991. During the occupation, Iraqi forces looted public and private properties and set alight over 700 oil wells before escaping towards Iraq.